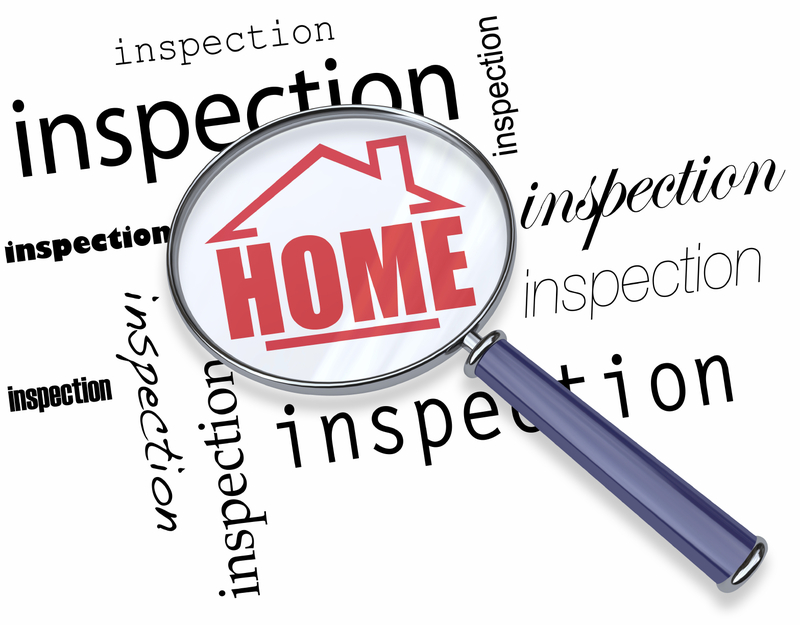 Leaks – Leaky faucets, radiators, ceilings, roofs – keep an eye out for water stains and any temporarily plugs used to attract offers. Termites – Always request a termite inspection. This is something the seller must repair, and depending on the state, should not cost you, the buyer, anything extra. 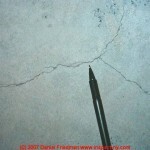 Issues with the roof or foundation – Keep an eye out for foundation cracks. Some are harmless, but don’t hesitate to ask about the origin of the crack (i.e. started as a nail pop when house had new siding installed) or whether or not prior repair attempts have been made. 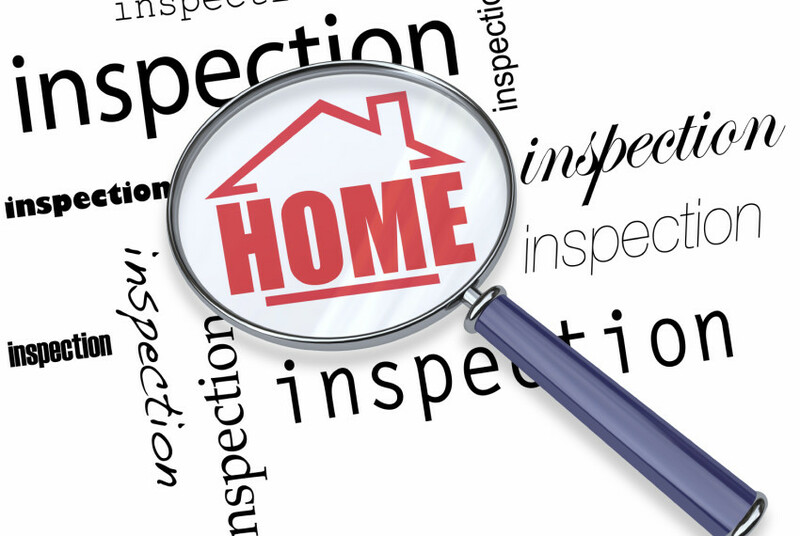 Home Systems – A home inspector can find out that information very quickly, so don’t settle for a “dont know” response from the seller. You can also consider adding a Home Warranty as part of your negotiations. Talk to your agent about this negotiating tool. If you want to make a quick offer but still have questions, talk to your agent about adding a condition to your offer that inquiries must be answered at a later date (but before closing).